You don’t hear much talk about Split Pea Soup these days but boy when you get a good one it sure is good. 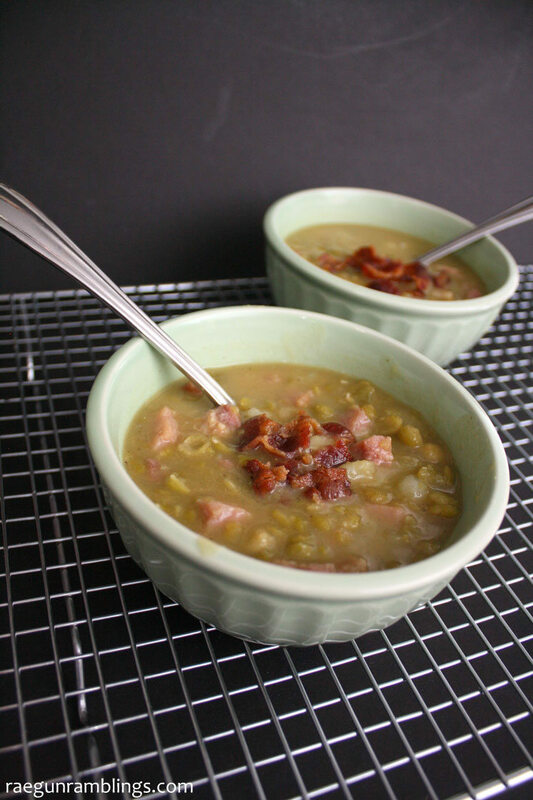 There is just something so comforting about a great bowl of split pea soup. It is super filling but super delicious at the same time! 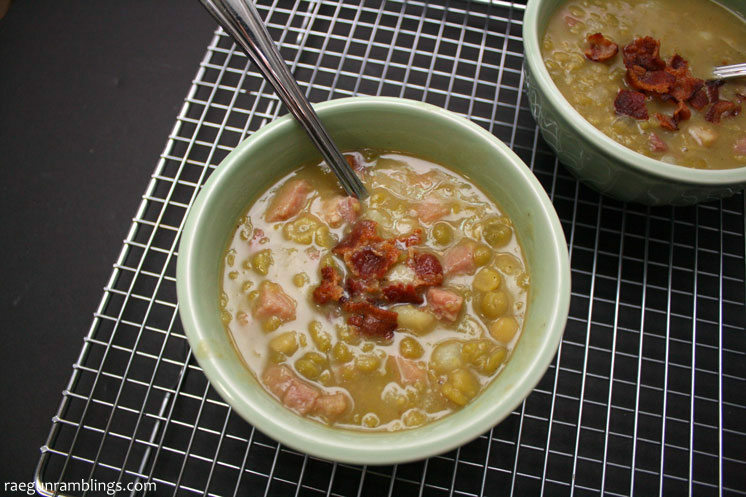 I’ve been looking for a split pea soup recipe that is close to what they serve at Blue Plate diner here in Salt Lake. 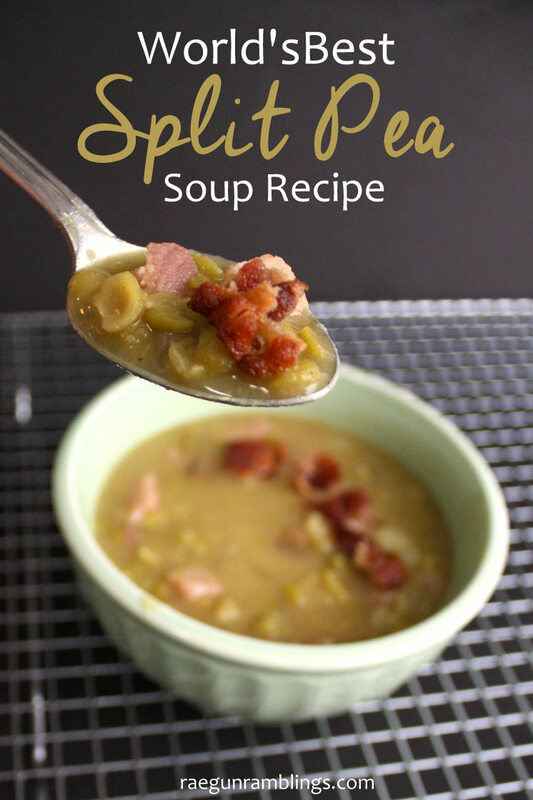 What I like about this recipe (and the diner soup) is that the peas aren’t a blended, dissolved mush. While I’ve been know to enjoy the smooth kind I like the texture of the the split peas in this soup. Many of them break apart but there’s some good texture from the mix of the broken down peas and the whole ones. 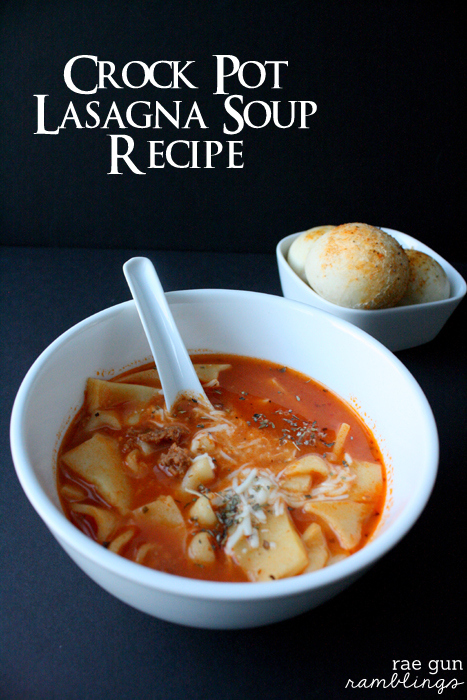 And of course serve it with some no knead bread and you’re good to go. Add the broth potato, split peas and bay leaf to the pot, bring to a boil and simmer for 40 minutes or until you get the your desired texture. 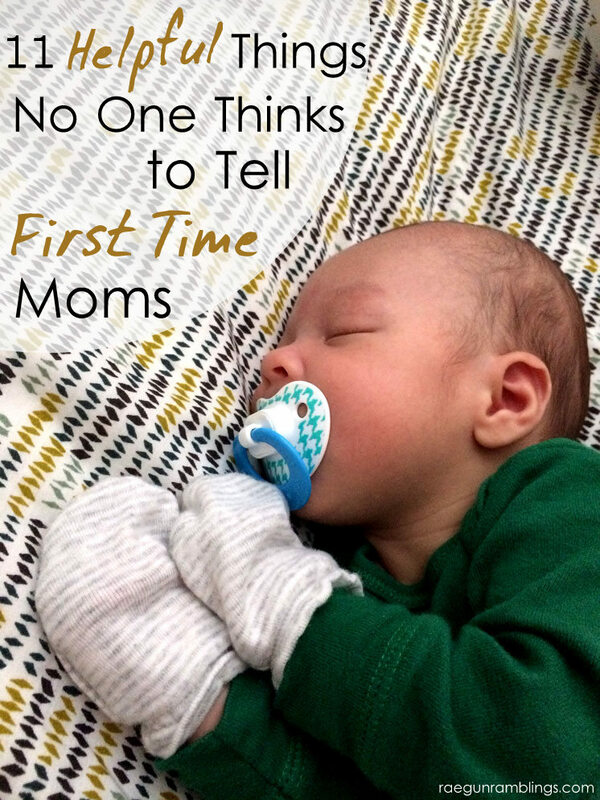 Great tips and tricks for new moms. 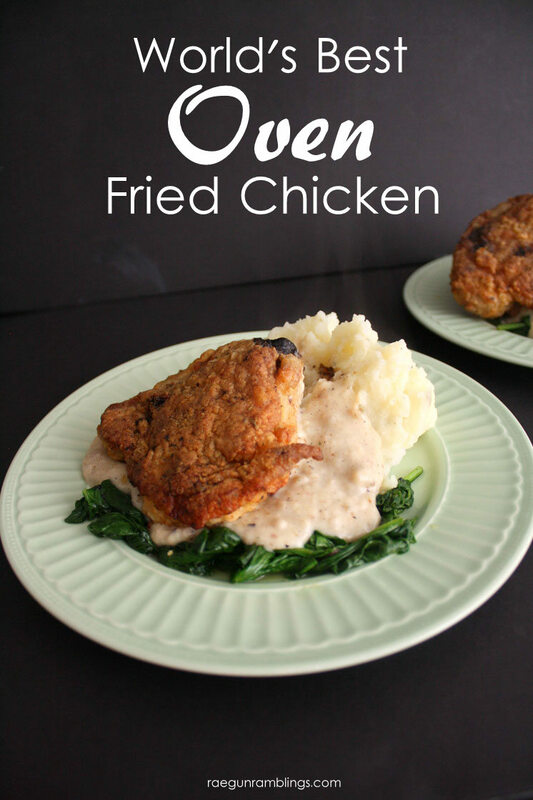 ummm when do you add the peas?